We know our guests value convenience and comfort, so at Creekstone Inn, every room includes Serta double pillowtop mattresses, a refrigerator and microwave, flat screen televisions, a split room design, and a coffeemaker. Learn more about the rooms and amenities of Creekstone. 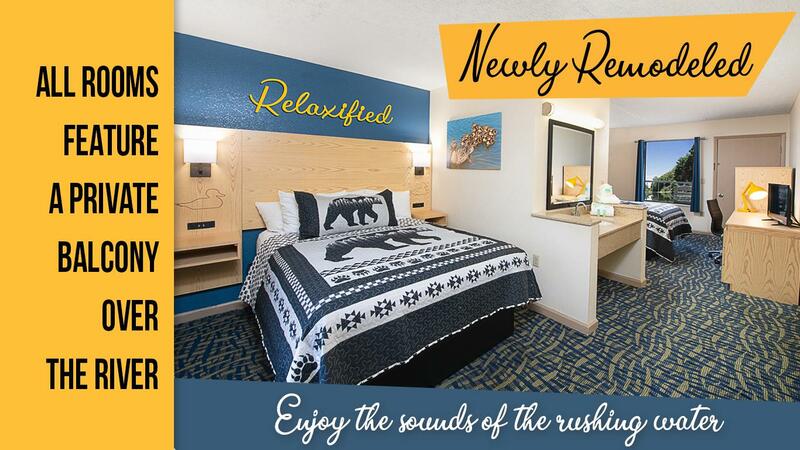 Learn more about the rooms and amenities of Rivers Landing.